Cutting jobs "in the most socially responsible way possible"
"This announcement is part of the Ford restructuring announced in January in Europe with the goal of returning to profitable business in Europe as soon as possible," she said. "The aim is to cut more than 5,000 jobs in the most socially responsible way possible," the spokeswoman added, without detailing how the cuts would be divided among Ford's operations in Cologne, Aachen and Saarlouis. The announcement, which was shared with Ford Germany employees earlier on Friday, comes after the carmaker warned in January that "thousands" of jobs would be cut as part of a revamp of its loss-making European division. 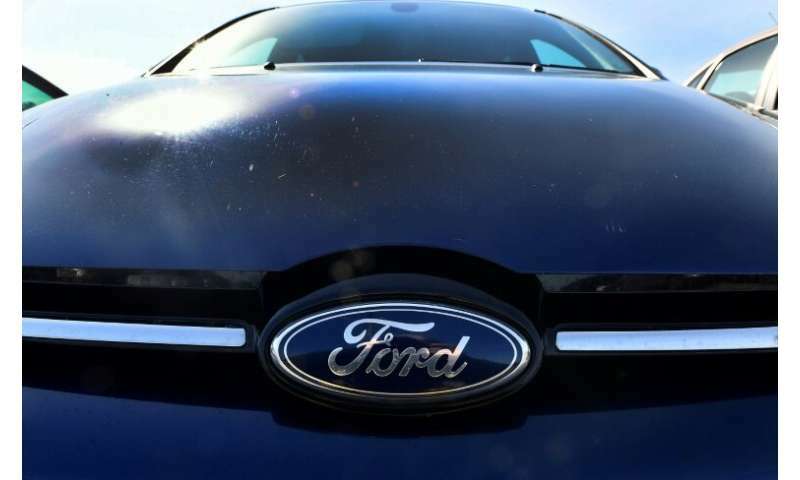 In the United Kingdom, Ford plans to axe 1,150 jobs, according to Britain's Unite union.